MAKING MILL PARK PIPES AND DRAINS GREAT AGAIN! For plumbers you can trust, Mill Park home and business owners alike can turn to Perspective Plumbing! Delivering our prompt and comprehensive plumbing solutions throughout Melbourne’s expansive Northern Suburbs our fully-qualified and highly-experienced team have developed a strong reputation for keeping our customer’s water and gas systems flowing and working safely. Using the best methods and techniques, combined with industry-trusted materials and products, we can guarantee that our domestic and commercial customers will receive leading, reliable, and attentive services based on their needs. 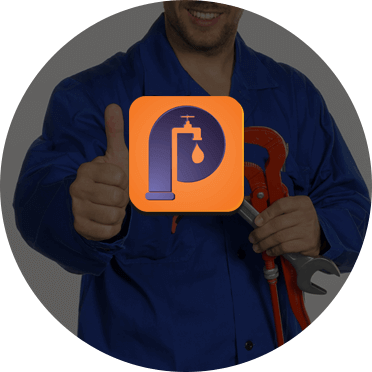 At Perspective Plumbing our team will work tirelessly to solve and rectify your plumbing issues. 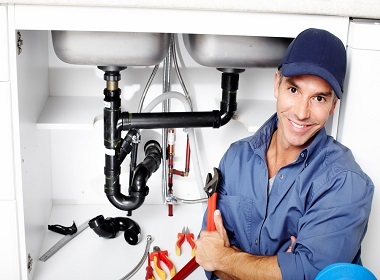 Our plumbing contractors aim to be Melbourne’s one-stop plumbing shop, covering everything from simple repairs of fixtures, pipes and drains, through to the extensive installation of piping and connections for renovation works. Able to work under, inside, outside, and above our customer’s homes we can ensure that every aspect of domestic and commercial plumbing installations and systems can be upgraded and improved by our exceptional team. In addition to our renowned plumbing solutions we can repair and maintain metal sheet and Colorbond roofing, allowing us to deliver a greater level of satisfaction to our customers. For lasting and reliable plumbing services completed by the best plumbers Mill Park residents and beyond can call Perspective Plumbing.